RightsInfo (@rights_info) has compiled a list of some of our and our readers’ favourite human rights commentators on social media. We have stuck mainly to UK-focussed tweeters as we are a UK-focussed project. 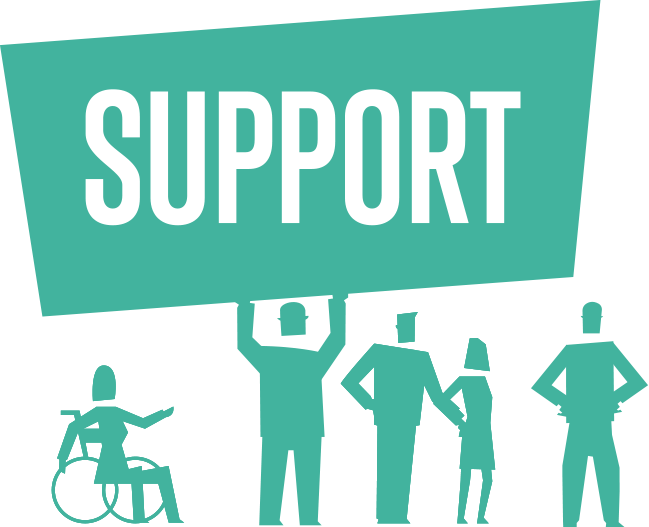 From experts on the European Convention of Human Rights to human rights campaigners, these are the people and organisations you need to know about. We want this list to develop so please leave any suggestions in the comments. 1. Adam Wagner (@adamwagner1) – First on our list because he’s first in the alphabet! Barrister and RightsInfo’s founder Adam Wagner tweets about human rights law and politics. 2. Amnesty International (@AmnestyOnline) – An organisation that uses their considerable influence to address human rights abuses and injustices worldwide. Follow their account (and @amnestyuk) to get up-to-date information on cases that Amnesty is working on, as well information on how to get involved. 3. Aoife Nolan (@commentator01) – Human rights academic and advocate. 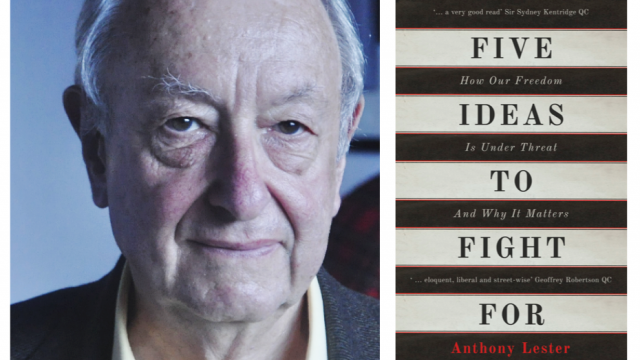 A great source of commentary on all areas of human rights, particularly in Europe. 4. Bar Human Rights Committee (@BarHumanRights). A great source of news and commentary on the issue of children’s rights. 5. British Institute of Human Rights (@BIHRhumanrights) – A UK-based charity focused on providing people with authoritative and accessible information on human rights. 6. Bingham Centre (@BinghamCentre) – An independent research centre dedicated to the study, promotion and enhancement of the rule of law worldwide. In memory of the late great Lord Tom Bingham. 7. Birthrights (@birthrightsorg) – An excellent source of information on human rights in pregnancy and childbirth, founded by barrister Elizabeth Prochaska (@eprochaska). 8. Brita Schmidt (@BritaFS) – UK Executive Director of Women for Women International, a global not-for-profit that supports marginalised women in countries affected by war and conflict. 9. Carl Gardner (@carlgardner) – Former government lawyer does not focus on human rights but always has something interesting to say on key constitutional legal issues, including human rights. 10. Council of Europe (@coe) – Manages compliance with European Court of Human Rights judgments, amongst other things. A key human rights organisation in Europe. 11. Colm O’Cinneide (@colmocinneide) – Professor of Constitutional and Human Rights Law at University College London. Always useful in explaining the UK’s mysterious constitution. 12. Conor Gearty (@conorgearty) – Human rights lawyer, academic and barrister teaching at LSE. Gives insightful opinions on human rights news of the day. 13. David Burrows (@dbfamilylaw) – Lawyer, writer and advocate of human rights, particularly in the realm of family law. 14. David Allen Green (@jackofkent) – The highly influential lawyer and Financial Times journalist tweets about general legal issues and sometimes about human rights. 15. Jessie Hohmann (@DrJessieHohmann) – Lecturer in Human Rights and International Law at Queen Mary University London. 17. Equali Teach (@EqualiTeach) – A not-for-profit training and consultancy organisation that helps schools UK-wide promote equality and tackle discrimination. 18. EU Agency for Human Rights (@EURightsAgency) – Focused on making human rights a reality for everyone in Europe. Great for videos of presentations to the agency and updates on EU progress on human rights. 19. Gavin Phillipson (@Prof_Phillipson) – Professor of Law at Durham University who writes about free speech, press regulation, privacy, hate speech and the Human Rights Act. 21. Gus Hosein (@GusHosein) – Great for news and opinions on privacy and human rights in the digital age. 22. Human Rights Essay (@humanressay) – Tweets some excellent essays on human rights issues in the UK and Europe, particularly regarding the Human Rights Act and European Court of Human Rights. Also a great repository of mainstream media reports on current human rights news. 23. Human Rights Law Centre (@UoNHRLC) – The University of Nottingham’s centre for human rights law. 24. Human Rights Watch (@hrw) – A non-government, not-for-profit human rights organisation known for its advocacy, fact-finding and impartial reporting. HRW Executive Director Kenneth Roth (@KenRoth) is also worth following for his commentary, as is Ben Ward (@benjamin_p_ward) . 25. John Tasioulas (@JTasioulas) – Director of Kings College’s Yeoh Ting Lay Centre for Politics, Philosophy and Law. 26. JUSTICE (@JUSTICEhq) – A charity that promotes access to justice, human rights and the rule of law through education, research and – in some cases – direct intervention. Follow their account to keep up-to-date with the organisation’s work and events. 27. Anthony Lester (@Odysseus_Trust) – A long term advocate of human rights, and one of the architects of the Human Rights Act, Lord Lester has close affiliations with organisations like JUSTICE and the British Institutions of Human Rights. He currently serves on the Joint Parliamentary Committee on Human Rights. 28. LSE Human Rights (@LSEHumanRights) – For Londoners, this is a great place to find out about upcoming courses and lectures on human rights at the London School of Economics (LSE). Also links to articles from the LSE’s Centre for the Study of Human Rights. 29. Liora Lazarus (@LioraLazarus) – Academic at the University of Oxford specialising in human rights and security. 30. Lucy Reed (@Familoo) – Everything you need to know about family law and the right to respect for private and family life. Lucy is also Chair of the Transparency Project (@seethrujustice), which aims to bring clarity to our complex family justice system. Special shoutout to @julie_doughty, another fantastic source of information on human rights and family law. 31. Mark Elliot (@ProfMarkElliott) – Professor of Public Law at Cambridge University and author of Public Law for Everyone. 32. Martha Spurrier (@marthaspurrier) – Human rights campaigner and lawyer, Director of Liberty (@libertyhq) – an organisation that campaigns to protect basic rights and freedoms through the courts, in Parliament and in the wider community. 33. 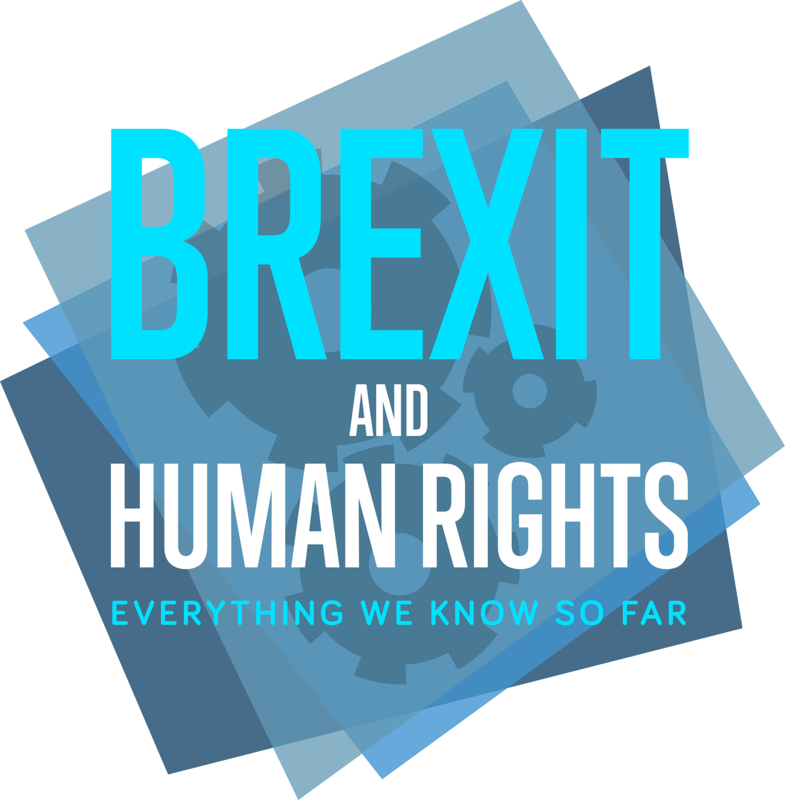 Merris Amos (@UKHRights) – An academic with insightful tweets on the Human Rights Act, European Court of Human Rights and the debate surrounding the potential for a British Bill of Rights. 34. Open Rights Group (@OpenRightsGroup) – A digital campaigning organisation focused on the promotion of privacy and free speech rights online. 35. Oxford Human Rights Hub (@OxHRH) – A great feed for links to blogs and academic commentary on human rights. 36. Paul Bowen (@paulebowen) – A barrister in Public Law and Human Rights in London. Currently has some fantastic commentary on Brexit and the process of triggering Article 50. 37. Paul Jenkins (@sirpauljenkins) – Barrister specialising in public and constitutional law, government relations, inquiries and investigations. Formerly the head of the Government’s legal department. 38. Philippe Sands (@philippesands) – A lecturer at University College London (UCL), lawyer and writer. Astute and always thoughtful on key human rights issues, particularly war crimes. 39. Privacy International (@privacyint) – Privacy International is at the forefront of the fight for privacy rights worldwide. Works with other organisations to hold governments accountable for surveillance programs and protect the privacy of the most vulnerable in society. 40. 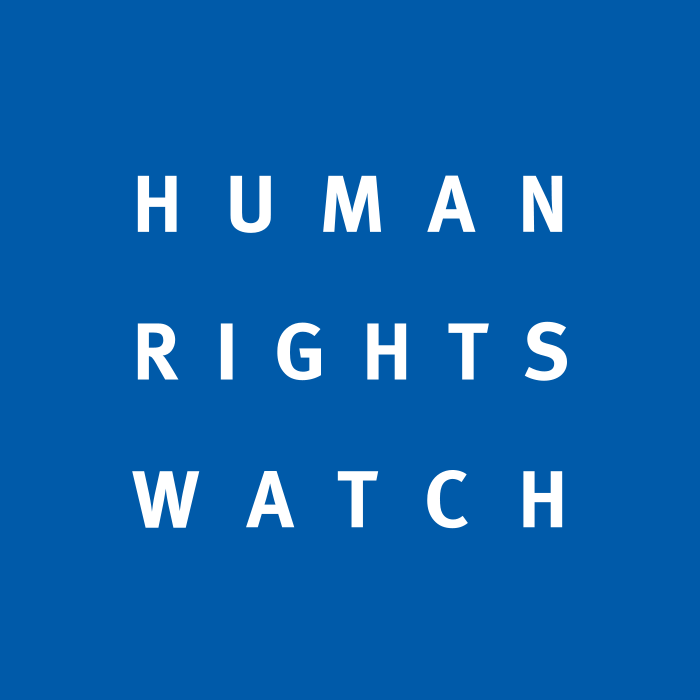 Rights Watch (UK) (@rightswatchuk) – An organisation that seeks to ensure that actions taken by the UK in pursuit of its national security conform with human rights law. 41. Shoaib M Khan (@ShoaibMKhan) – A human rights lawyer who provides excellent, bite-sized commentary on human rights stories of the day. 43. Steve Peers (@StevePeers) – Professor of EU, Human Rights and World Trade Law at the University of Essex. 47. Human Rights Lawyers Association (@HumanRightsLawA) – A great organisation which advocates for human rights and organises some fab events. 48. UK Constitutional Law Association (@ukcla) – A national body composed of constitutional law scholars from around the country. Its aim is to encourage and promote education about UK constitutional law. 49. UK Human Rights Blog (@ukhumanrightsb) – Founded by our very own Adam Wagner (@AdamWagner1), the UK Human Rights Blog is a great resource for comprehensive and balanced updates on developments in human rights law. 50. UN Human Rights (@UNHumanRights) – A source for everything human rights-related coming from the UN. 51. RightsNI (@RightsNI) – A longstanding and very interesting Northern Irish human rights blog. 52. Human Rights Consortium (@BillofRightsNI) – A civil society coalition working towards a human rights based society in Northern Ireland. 53. Equality and Human Rights Commission (@EHRC) – The UK’s statutory human rights organisation, worth following for its human rights outreach work and legal test cases. 54. Scottish Human Rights Commission (@scothumanrights) – Promoting human rights in Scotland. 55. The Aire Centre (@AIRECentre) – A great organisation that drives strategic human rights litigation. 56. Virginia Mantouvalou (@vmantouvalou) – Human rights academic at University College London. 57. Obiter J (@obiterj) – A longstanding and always readable legal blogger who often comments on human rights laws and political issues. 58. Kirsty Brimelow (@kirsty_brimelow) – An international human rights barrister who also chairs the Bar Human Rights Committee (@Barhumanrights). 59. Nearly Legal (@nearlylegal) – Housing law often involves human rights issues and there is no better place to get a handle on those issues than solicitor Giles Peaker’s Twitter profile and blog. 60. Caoilfhionn Gallagher (@caoilfhionnanna) – A barrister and campaigner for human rights, children’s rights, civil liberties and open justice. Please follow these fantastic commentators to spread your human rights knowledge far and wide. And don’t forget to follow @rights_info (of course)! Don’t just social media! Enjoy these relaxing human rights reads – suggested by you, compiled by us. And while you’re there, why not discover our fascinating infographics? For your human rights news needs, read here.